Youth interested in auditioning for the Petit Spirit and/or Junior Repertoire Company should contact Ms. Jeri. Current students must audition by invitation only. 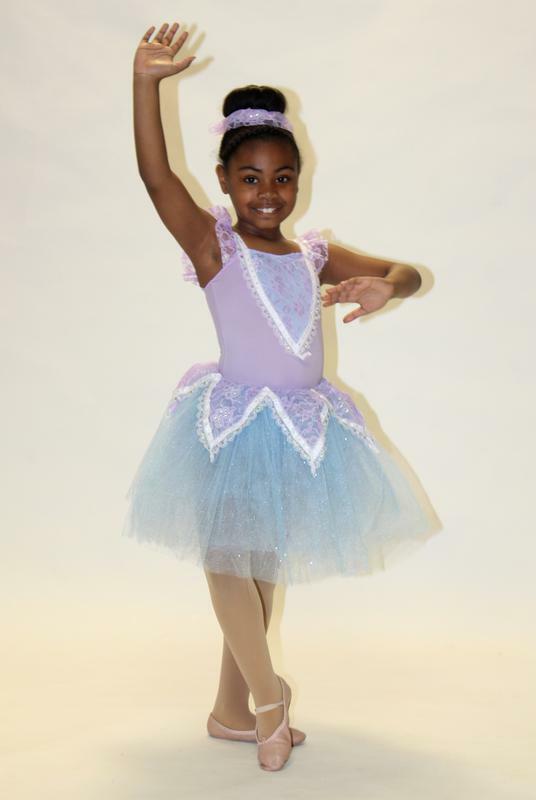 Auditions for the Kristen L. Dennard Dance Scholarship will be held in October. Please let your friends, colleagues and neighbors know that we are now accepting new students for enrollment through the end of December. Please feel free to share the attached flyer regarding the class schedule and fees. On October 27th, students will be able to wear their Halloween Costumes or their favorite dance costumes to Class. There will be treats, dancing and fun. Children who take more than one class are encouraged to bring a healthy snack. Fruit, Crackers, etc. No colored juices or snacks with sauces or nuts! We Appreciate Fruit Snack Donations For Everyone to Enjoy! Students should come prepared for class. Girls: flesh toned tights, black leotard, pink ballet shoes, Hair Secured. Boys: black pants, white t-shirt, black ballet shoes. All students should be dressed and ready to dance at the start time of their Class. Welcome to the 2018-2019 Dance Season! Classes begin September 4th. Congratulations to all of the dancers who performed in the ~19th Annual Student Showcase~. The show was fabulous! Everyone who participated should be extremely proud. This dance season promises to be just as phenomenal. Videos will be available for $5. Please let Ms. Roni know if you would like a copy. We are looking to increase our dance family. Parents you can assist by spreading the word. Enrollment for the upcoming dance season begins NOW. Check out our new Promo, created by Siadah Murphy at https://youtu.be/RzOYmL5aqog. Jessikah was one of few kids chosen to participate in a Summer Intensive Dance Program with the one and only Debbie Allen (FAME). Jessikah made her studio family proud.